Justice Connect acknowledges the Aboriginal people of the many traditional lands and language groups of Australia. It acknowledges the wisdom of Aboriginal Elders both past and present and pays respect to Aboriginal communities of today. In late 2016, we were a finalist in the Google Impact Challenge, proposing an online Legal Help Gateway. We received $250,000 in seed funding from Google.org to start work on our idea. Now we are moving towards doing things differently to reach more people, in more ways, and in more places. Read more bout the project here. The Women's Homelessness Prevention Project combines legal representation with social work support. It prevents women and children being evicted into homelessness through a weekly outreach legal clinic for women who are homeless or at risk of homelessness. Read about Maggies path to a new home. Their generous funding has ensured that our pioneering Health Justice Partnership program provides vital legal support to victims of elder abuse. We station legal experts in a healthcare setting, helping identify the signs of elder abuse, and connect people in a time of vulnerability with the help they need. Justice Connect would like to express our heartfelt thanks to the following law firms, governments, professional legal associations, philanthropic partners, community groups and individual donors for providing ongoing support for our work. As a not-for-profit, we are reliant on the generosity of our supporters and the ongoing connections with our partner organisation to ensure the continued delivery of the life changing work that we do. Justice Connect gratefully recognises the many committed individuals who support the work we do through their generous contributions to our fundraising campaigns. We recognise the vital support of our regular donors whose monthly gifts demonstrate their commitment to a fairer more just world. 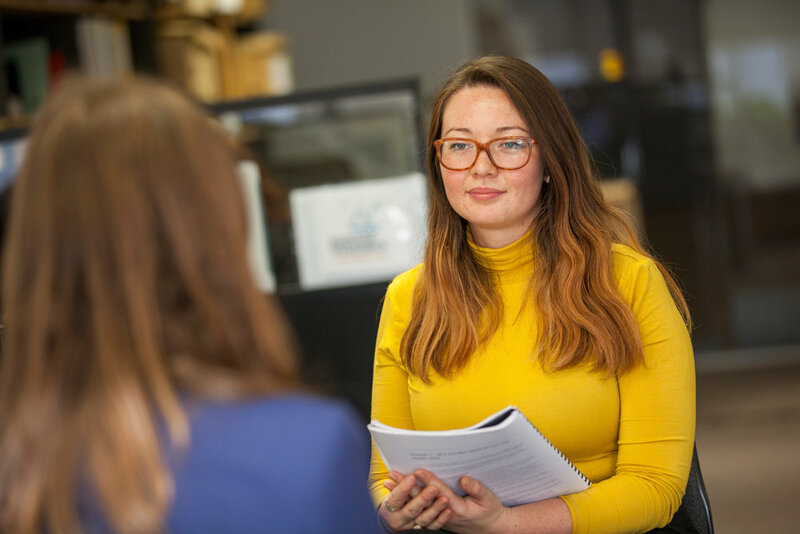 Pro bono support through our relationships with lawyers and law firms provides thousands of hours of free legal help to our vulnerable client groups.